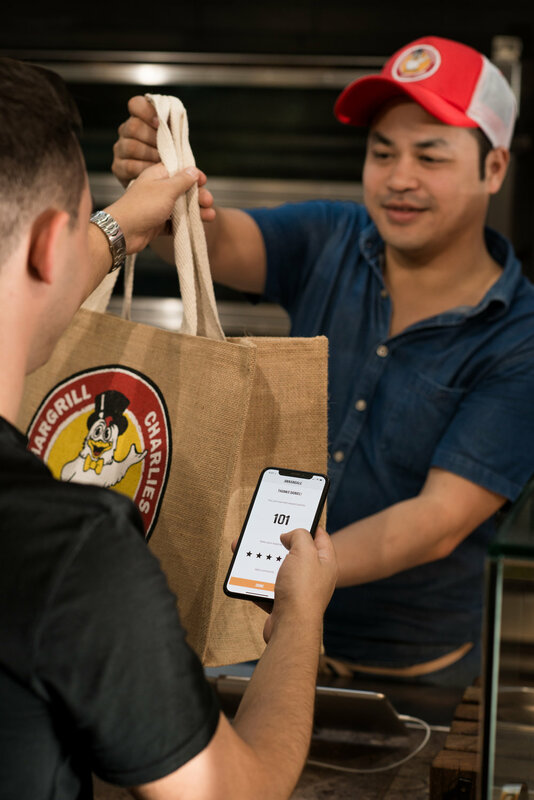 Become one of Charlie’s Peeps by downloading and registering with Chargrill Charlie’s app! 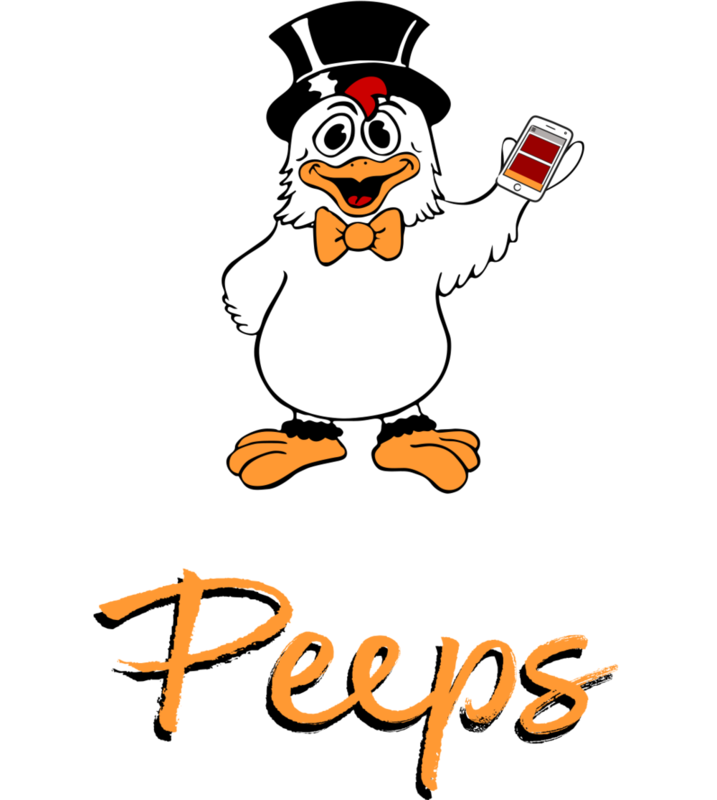 It’s a fast, convenient way to order, pay, as well as earn Charlie’s PEEPS’ Points. Rewards are built right in, so you’ll earn 10 PEEP Points for every $1 you spend at Charlie’s.